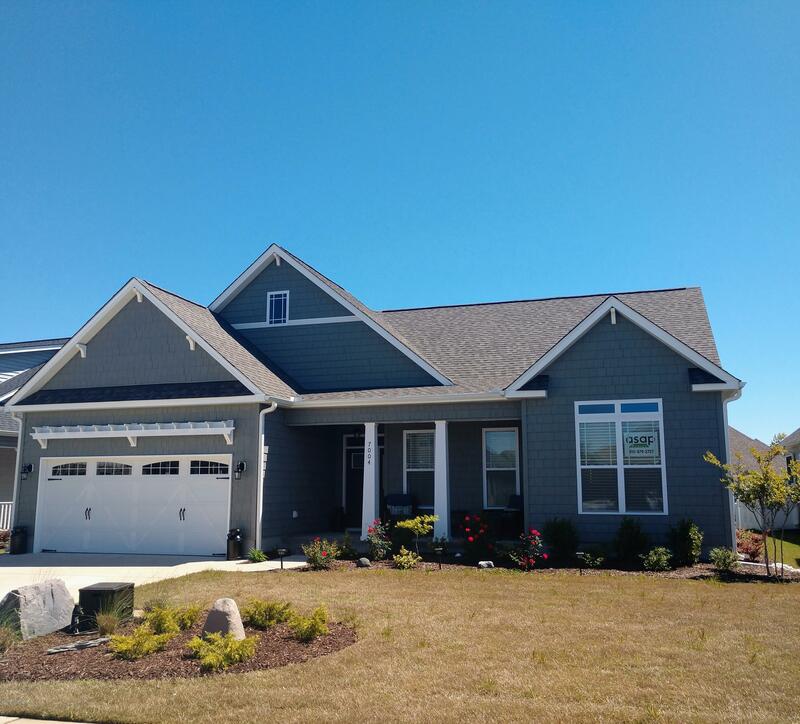 Have a look at this 'like-new' 2017 beauty which offers a great alternative to new construction. 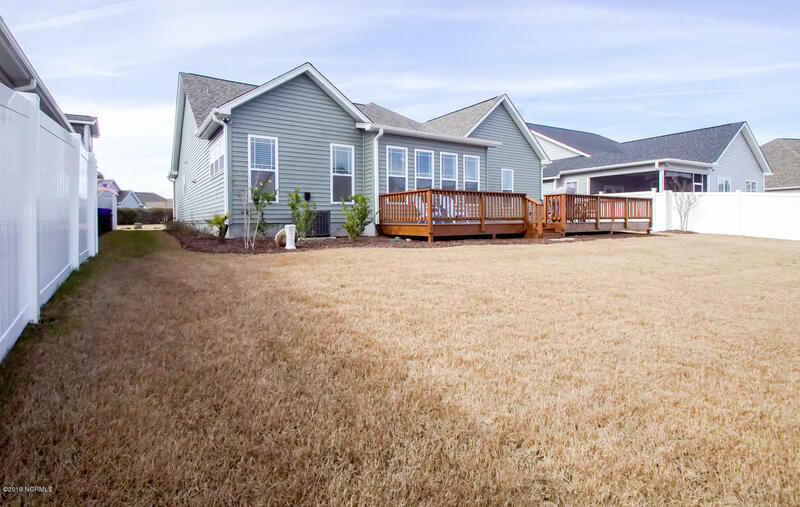 This Captiva I plan has many upgrades throughout including: upgraded shake siding on front facade, premium siding color, 4 foot extension on garage, extended front bedroom, 3 foot extension on Carolina Room with pocket doors for added privacy, wainscoting in the dining room with a trey ceiling, under-cabinet lighting in kitchen, glass tile and stone backsplash in kitchen, pull-out trash bin and pull-out drawers, granite countertops, stainless steel appliances, raised toilet in both bathrooms, & so many more upgrades! 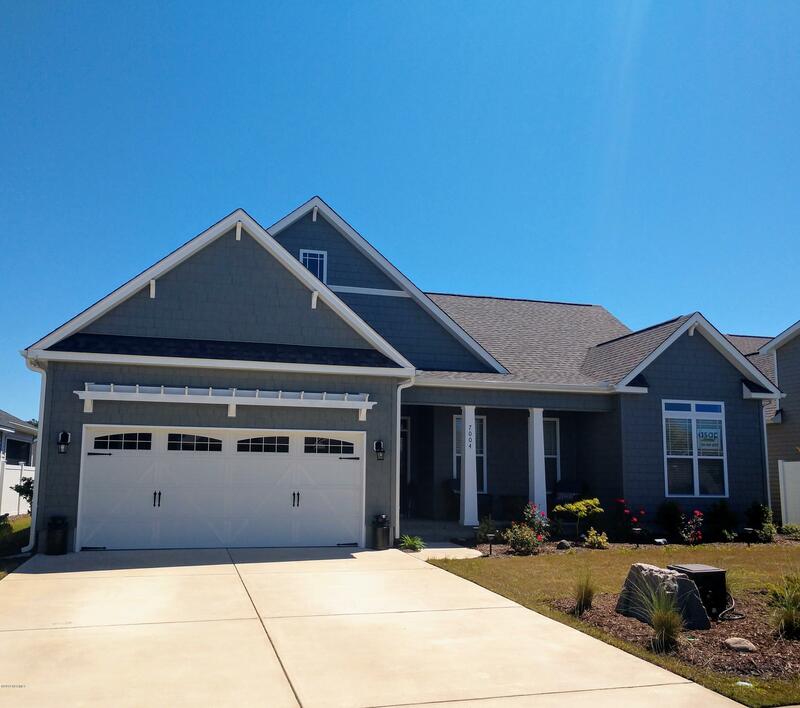 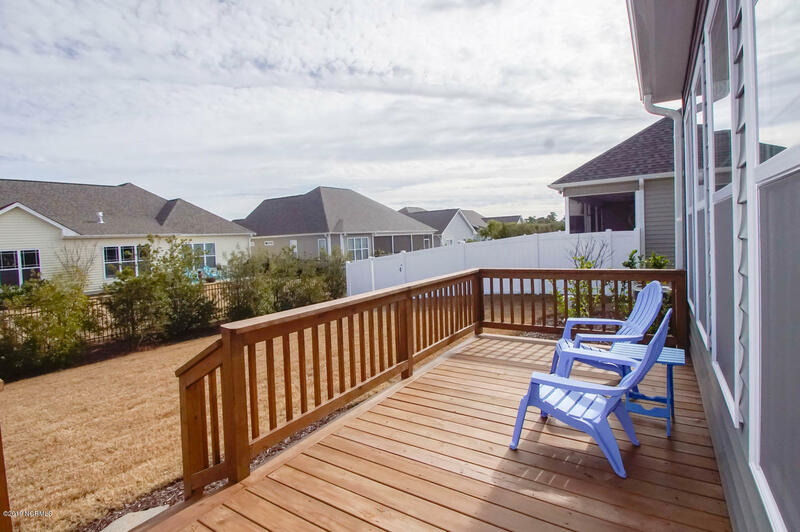 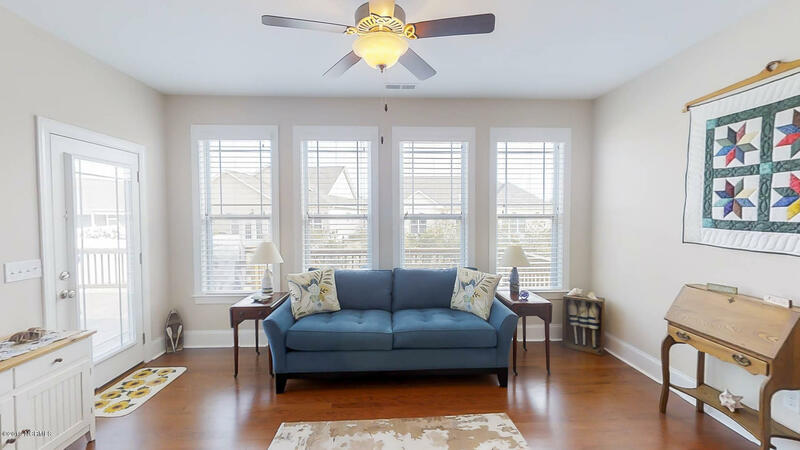 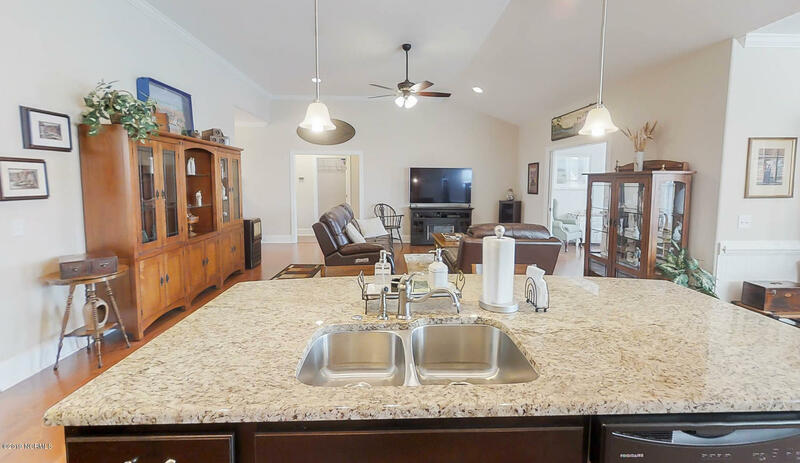 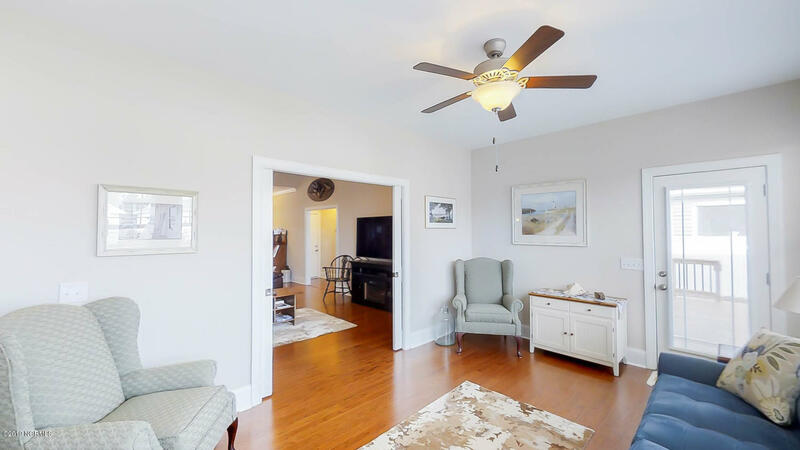 Sunset Ridge is conveniently located to the locals' favorite and award-winning Sunset Beach! 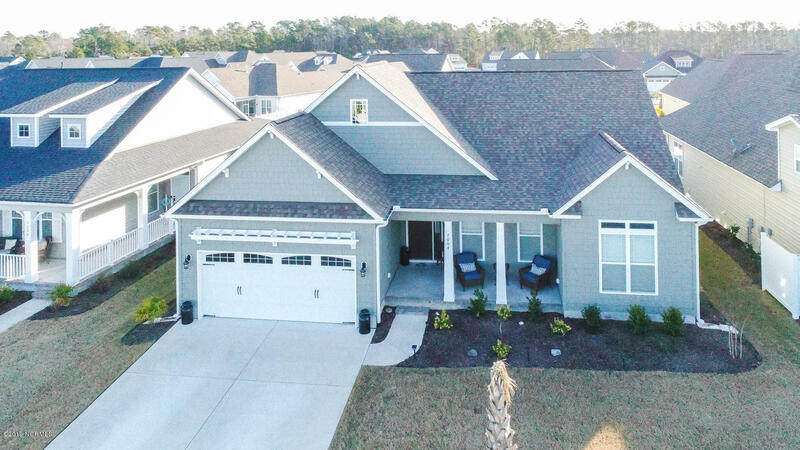 Also just a short drive to Calabash, North Myrtle Beach, and Shallotte! 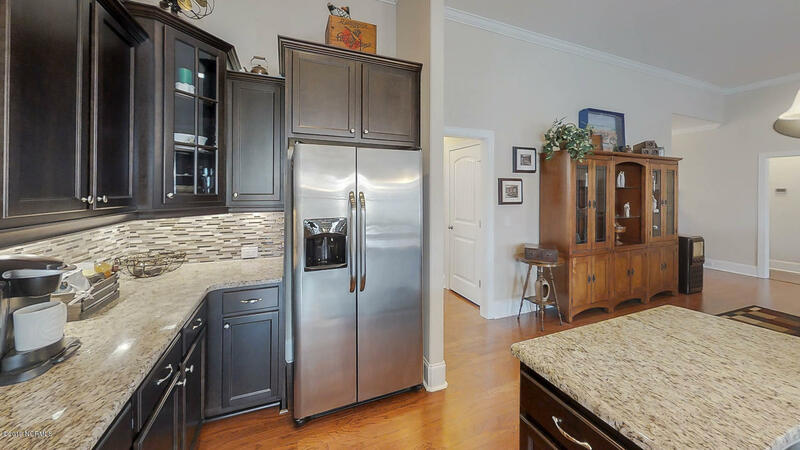 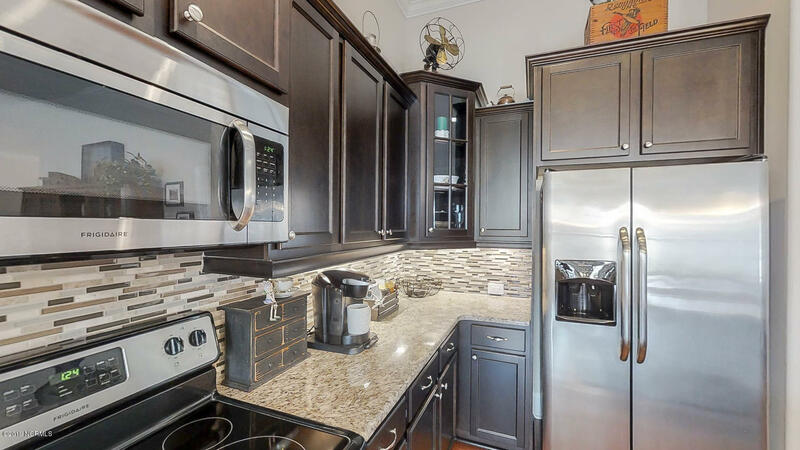 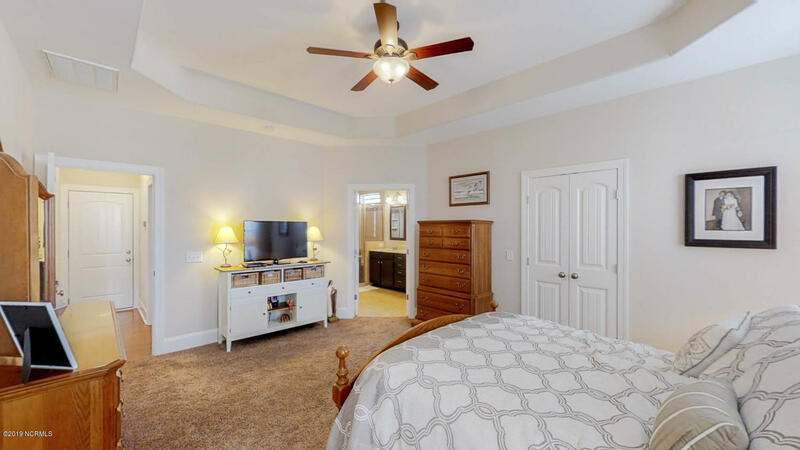 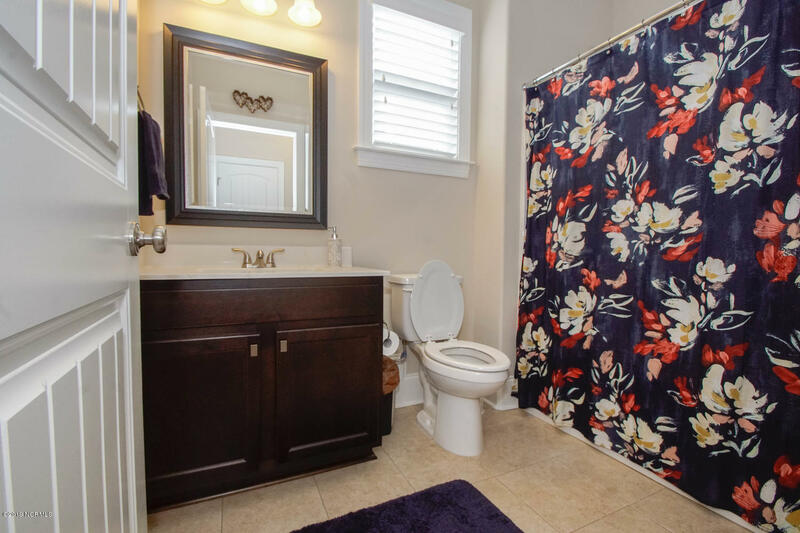 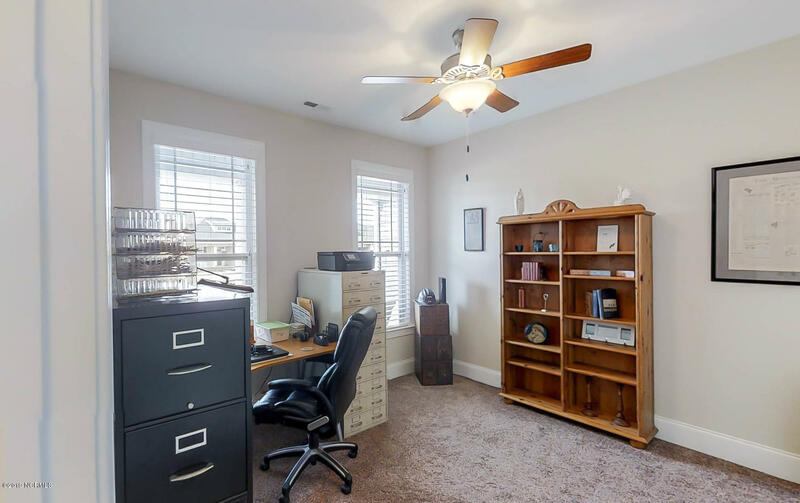 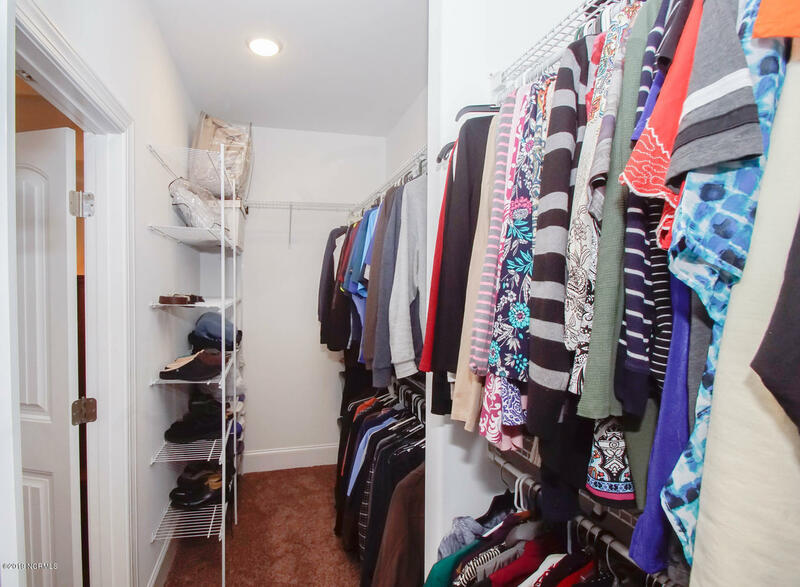 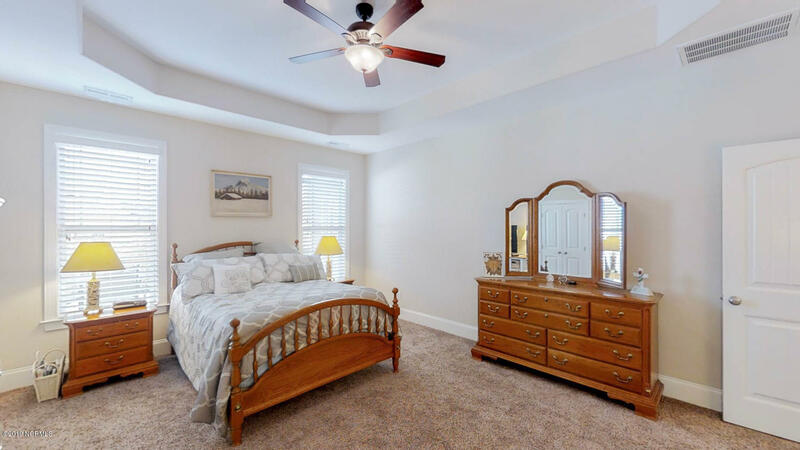 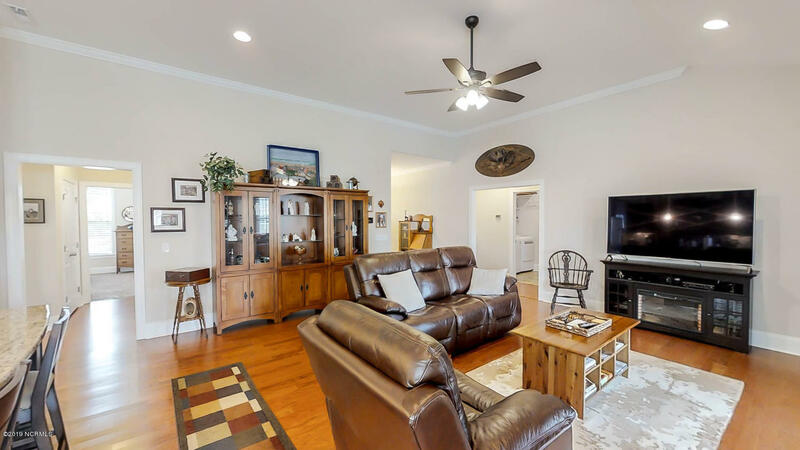 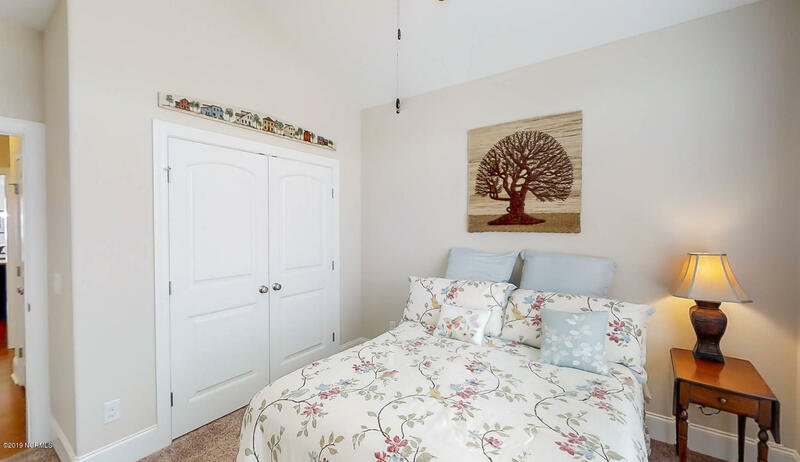 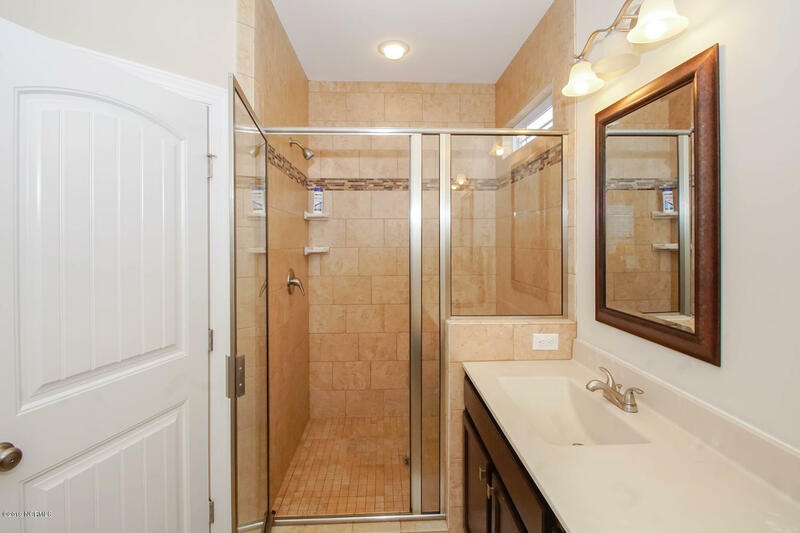 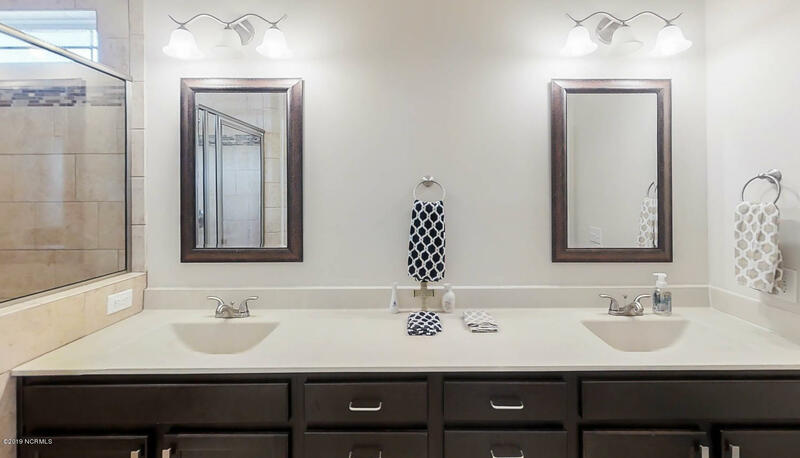 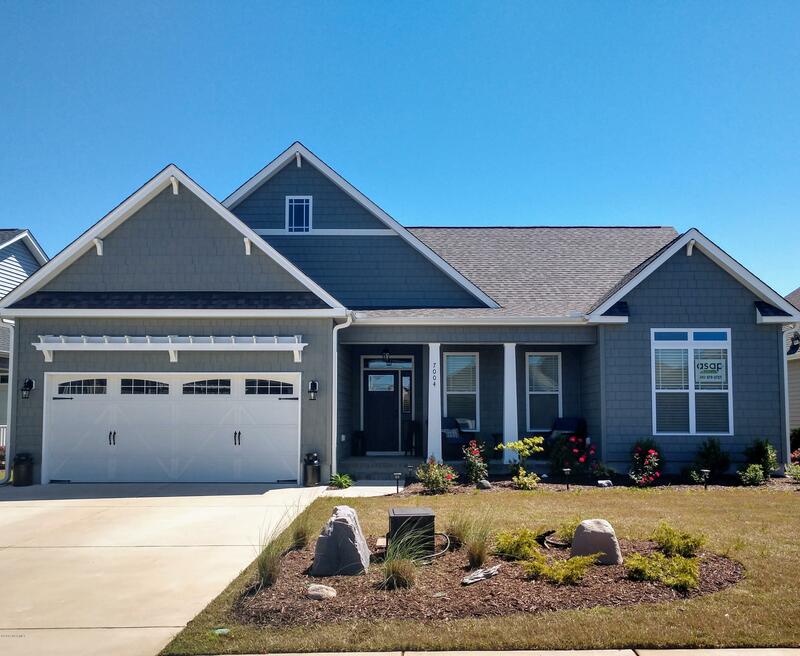 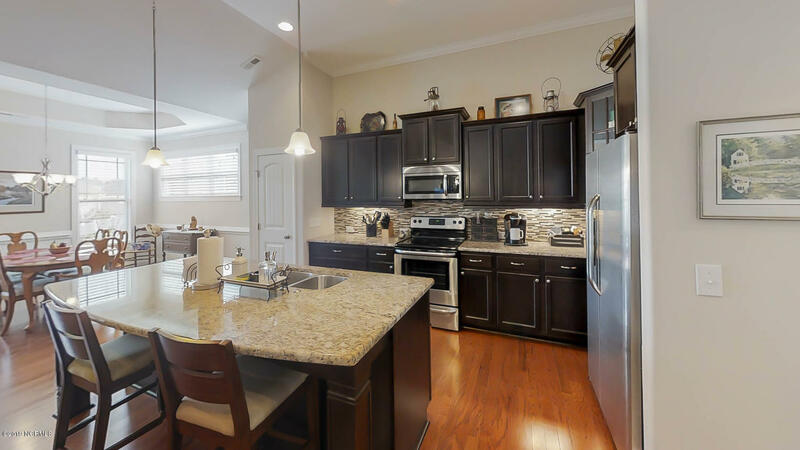 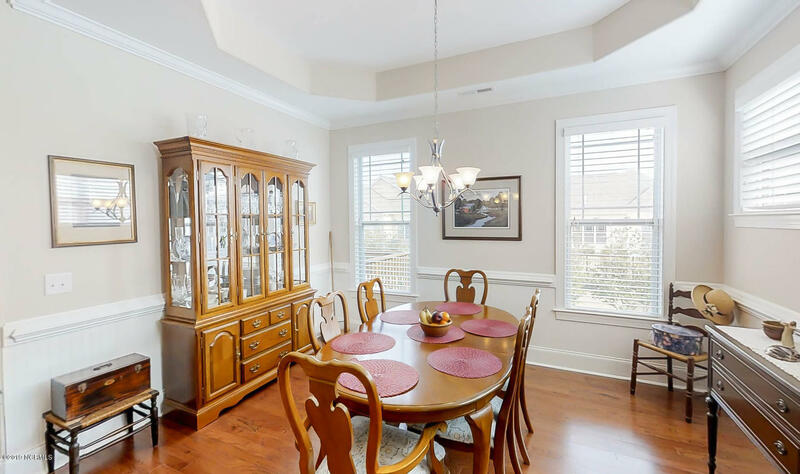 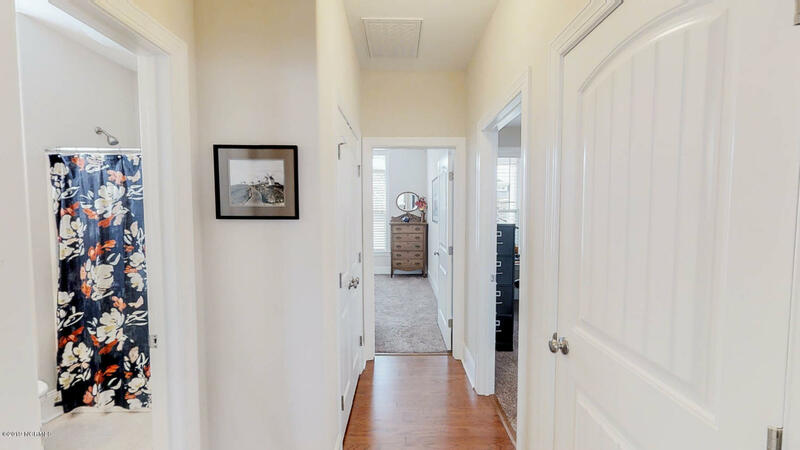 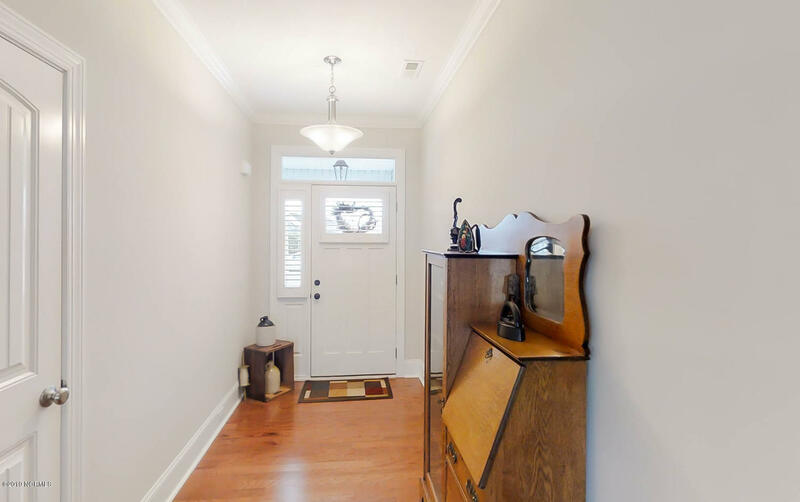 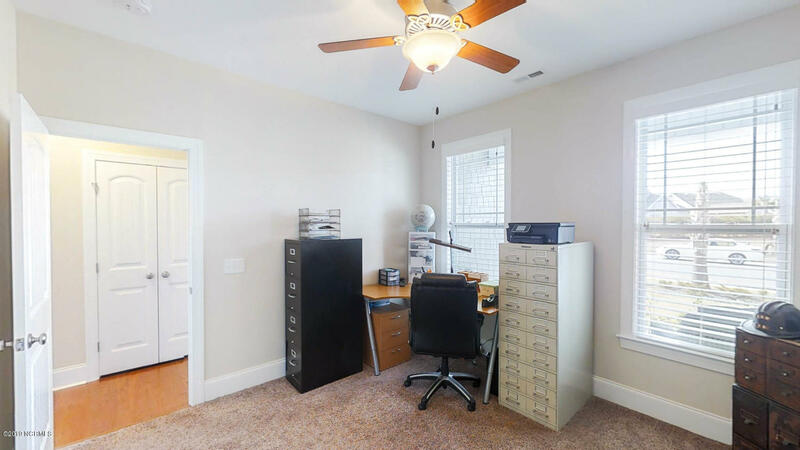 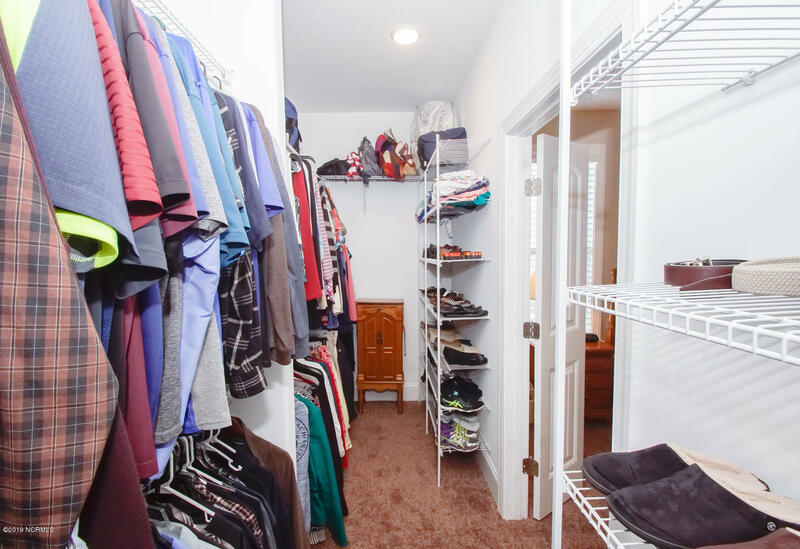 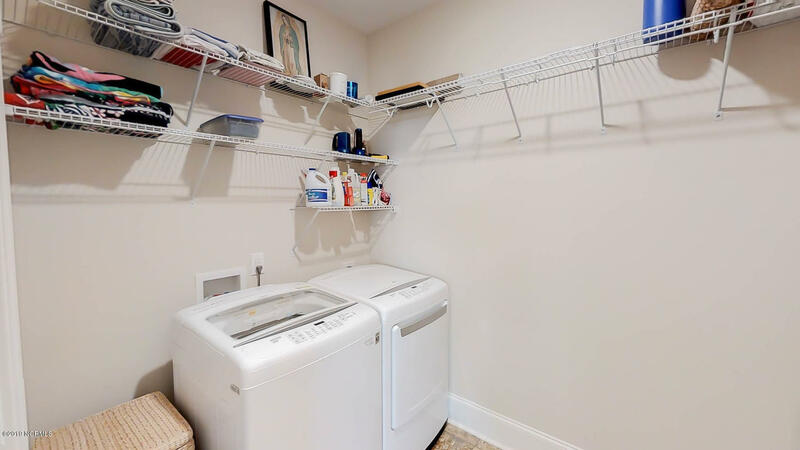 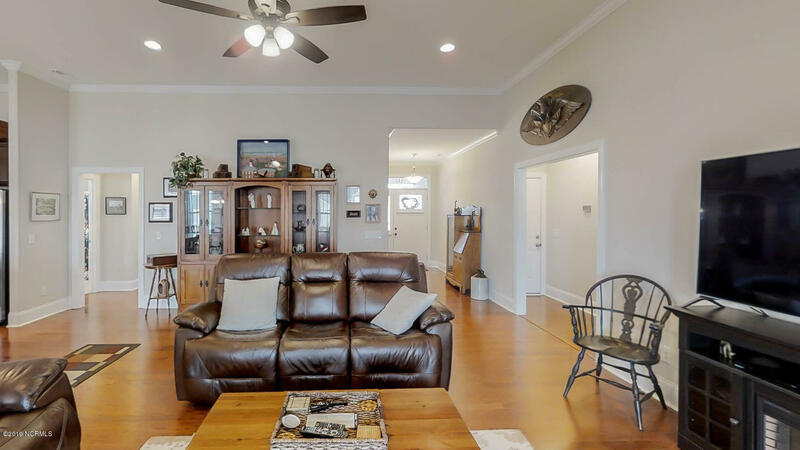 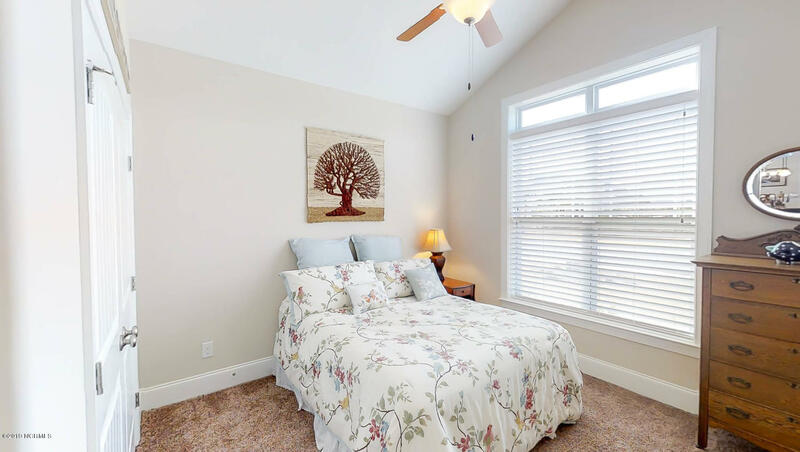 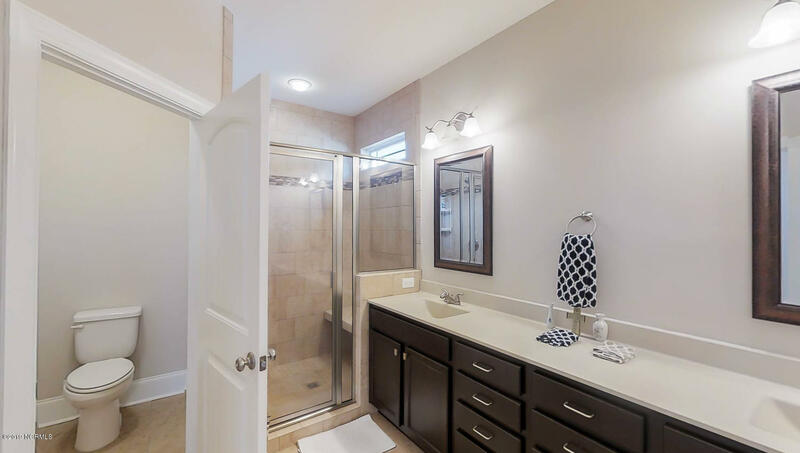 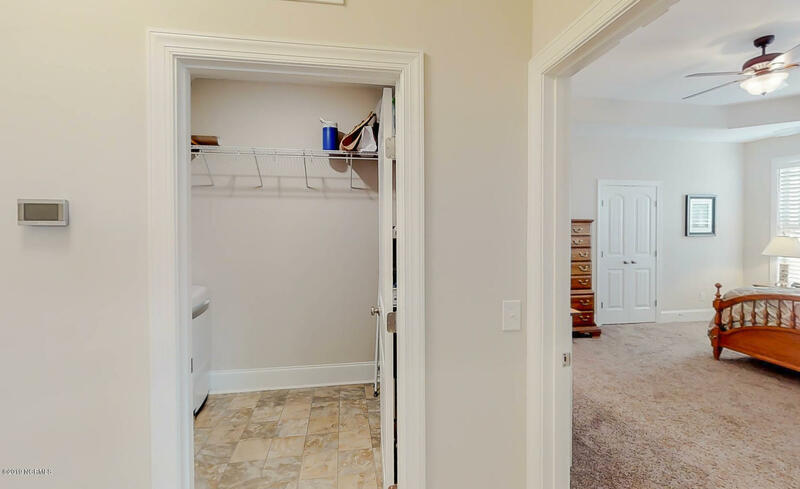 Extra large master closet with trey ceiling, large tiled shower with bench in master bath with a double bank of drawers and dual sinks, hardwood flooring in the dining room, kitchen, and great room. 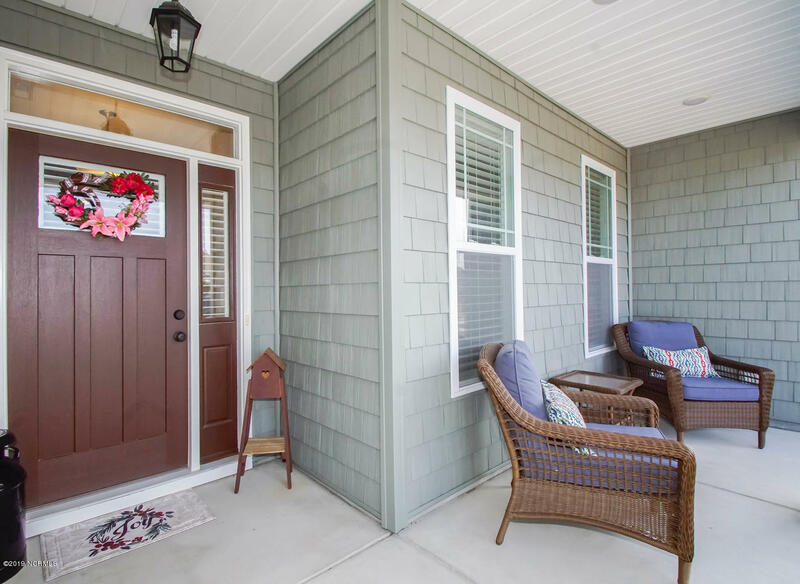 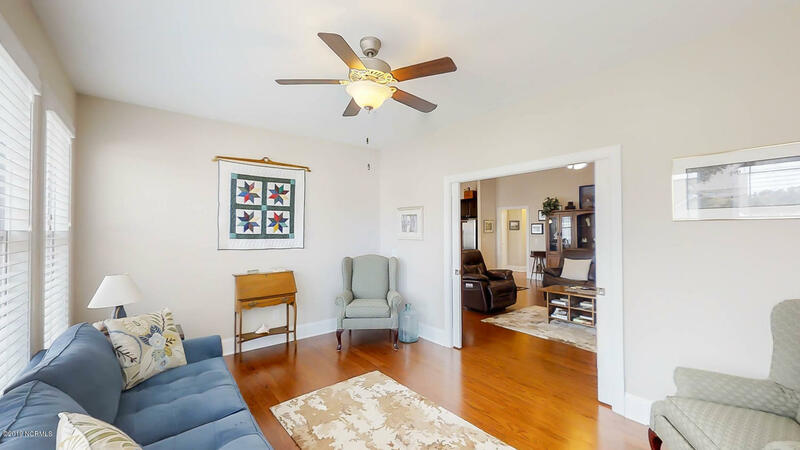 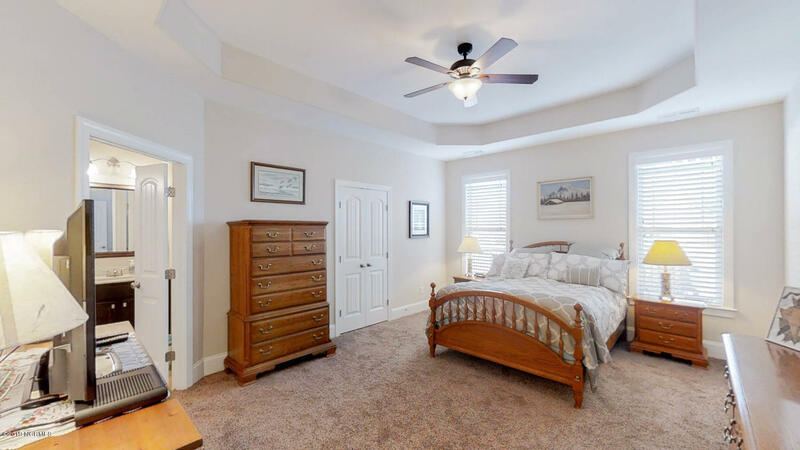 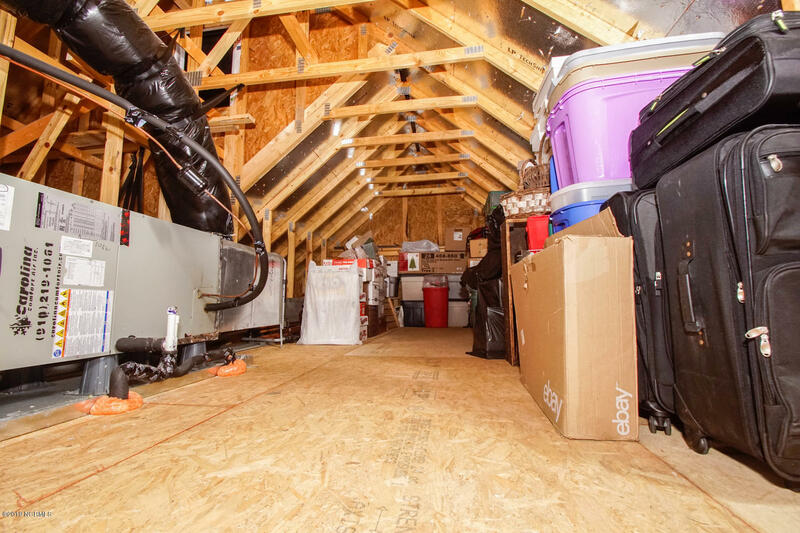 Upgraded carpeting with premium padding in the bedrooms, incredible storage throughout the house including a large garage length space in attic for additional storage, and a huge walk-out deck which was added by the current owners. 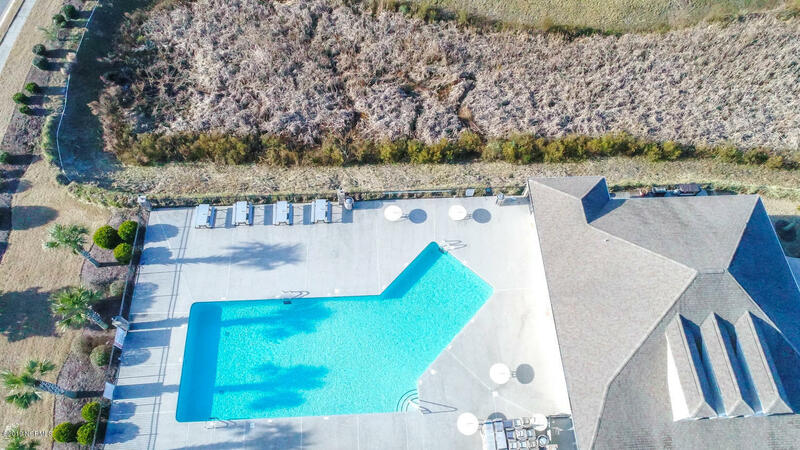 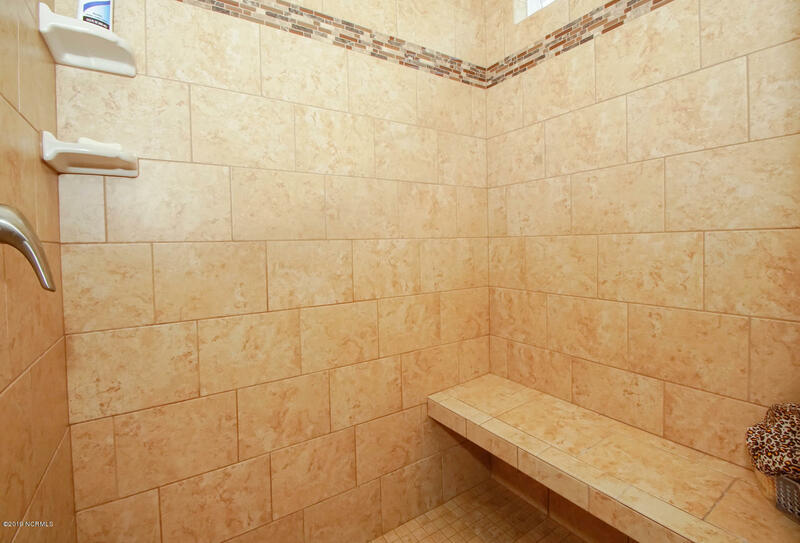 Great location to the clubhouse and pool as it's just a short walk or bike ride. 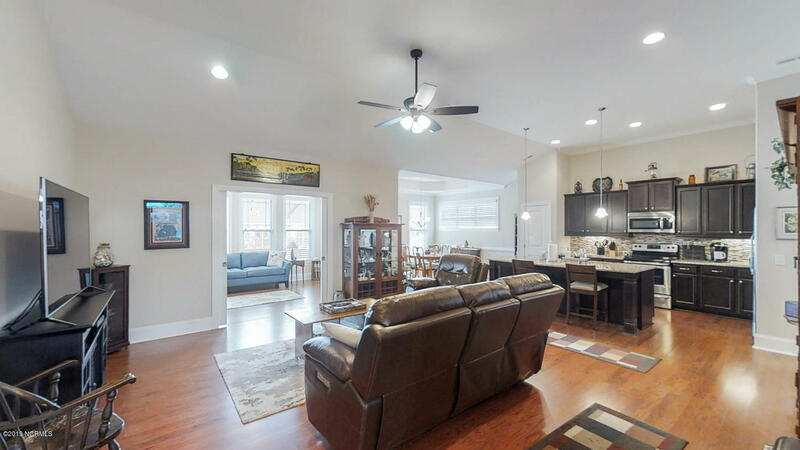 Open concept with the always desirable split floor plan which gives everyone great privacy with the master suite on one side and the guest bedrooms on the other. 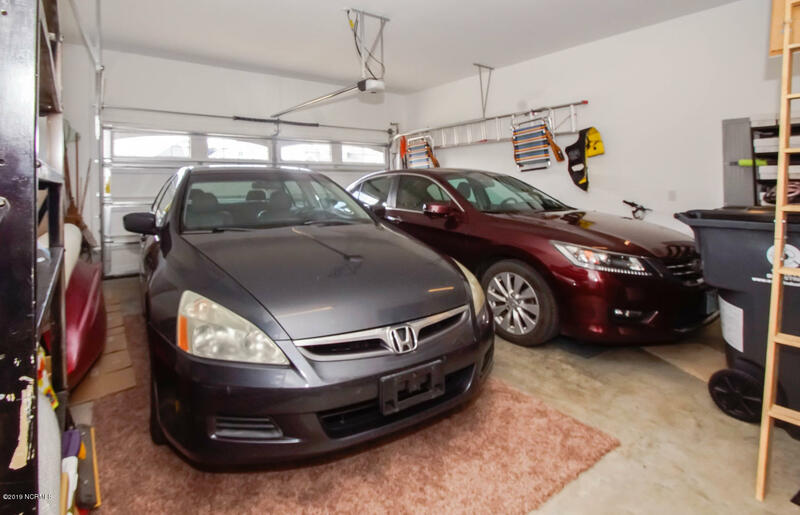 Driveway is as wide as the garage here so it's a true 2 car garage. 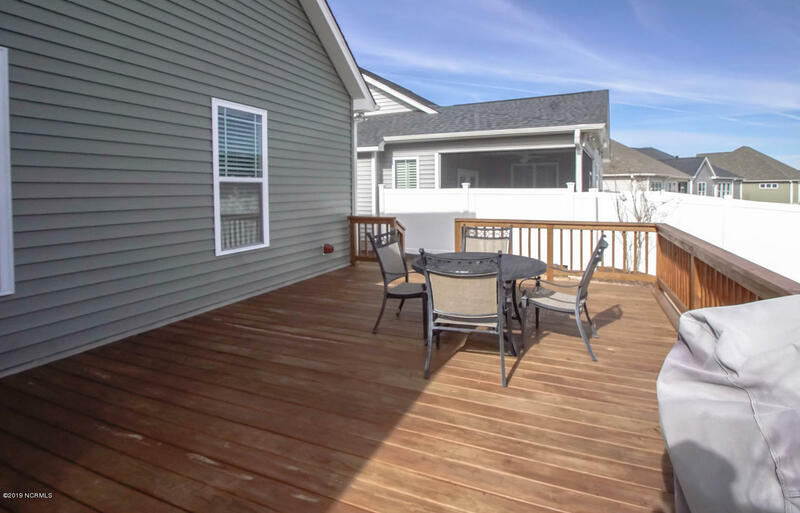 The yard is mowed for you along with occasional edging/trimming which is paid for in the HOA fees as well. 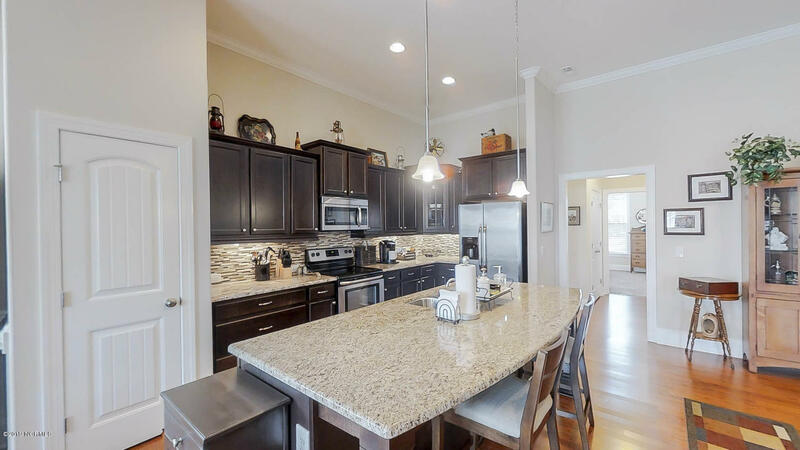 This home is immaculate...truly a must-see! 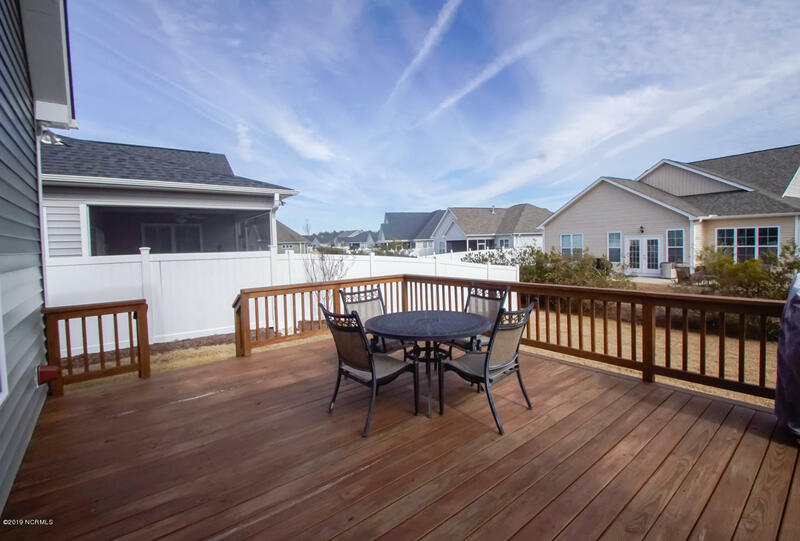 Sunset Ridge is a great community conveniently located to all that the area has to offer; just a few minutes to the infamous Sunset Beach, 5 minutes from the quaint fishing village of Calabash, 10 minutes to Shallotte for day-to-day shopping & restaurants, 20 minutes to North Myrtle Beach for even more attractions/shopping, and only about 40 minutes to Wilmington for it's historic charm!